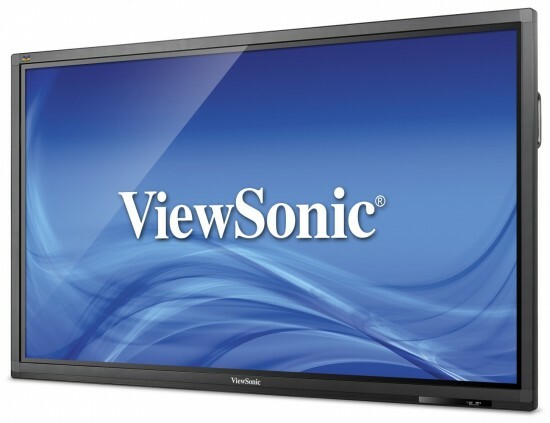 ViewSonic announces the launch of the VX63Smhl series of gaming and multimedia displays. 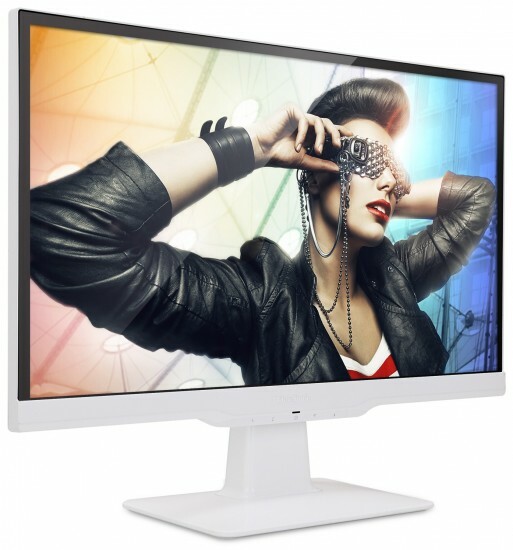 Featuring best-in-screen performance, these displays have sleek designs that meet the expectations for demanding users. 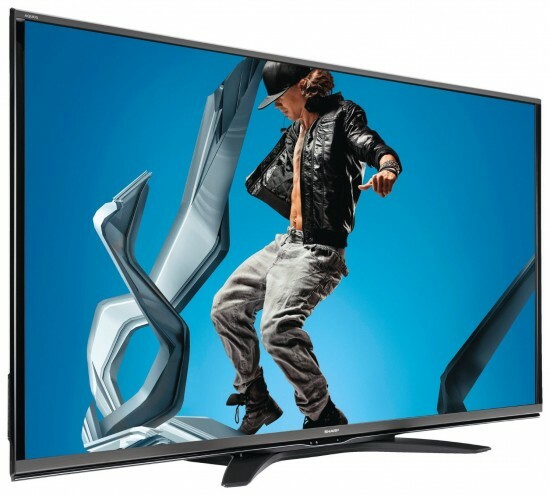 Available in 22- and 23-inch sizes, the VX63Smhl series offers premium features, including native Full HD 1080p resolution, “frameless” bezel, ViewSonic’s SuperClear IPS panel technology, versatile input options and Mobile High-Definition Link (MHL) connectivity. 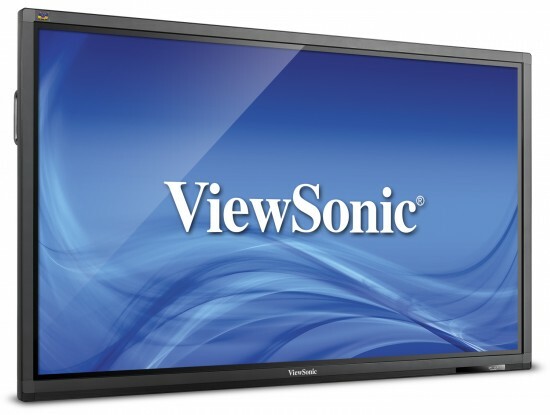 ViewSonic announces the immediate availability of the CDE7051-TL 70-inch, six-point simultaneous touch, interactive smart display. 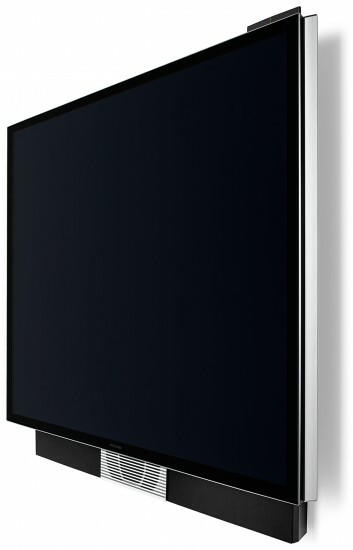 The CDE7051-TL provides a fully integrated, large screen touch solution for use in the smart educational classroom, corporate boardrooms and hospitality way-finding applications. 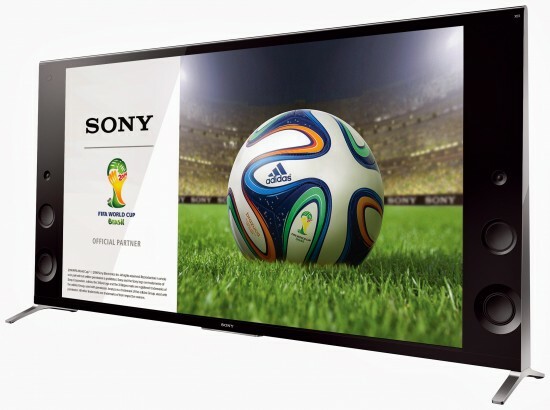 Sony continues to expand its robust 4K ecosystem by announcing today pricing and availability for its new BRAVIA 4K Ultra HD TV Line-up. 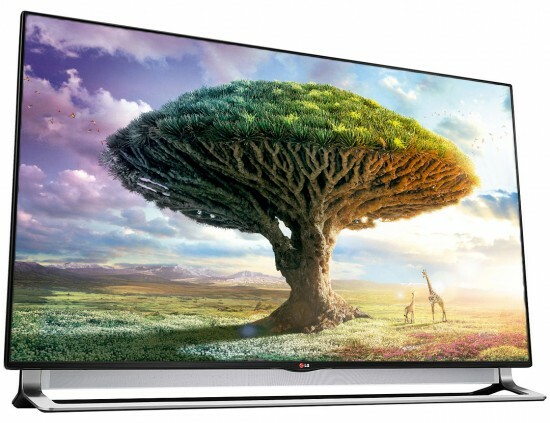 The new line-up of 4K Ultra HD TVs offer a 4K option for virtually any consumer, and are all optimized to support 4K content from Video Unlimited 4K, Netflix and more. 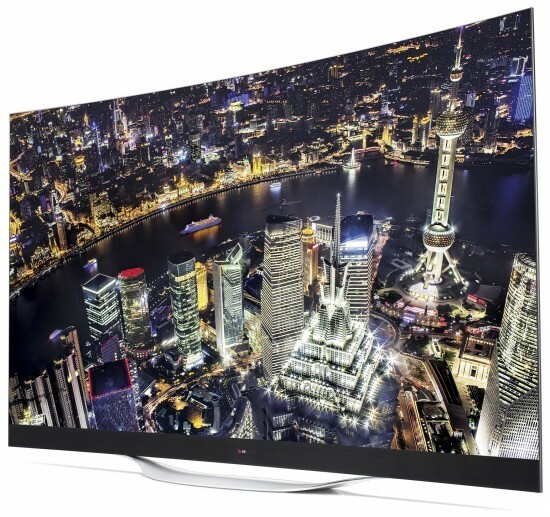 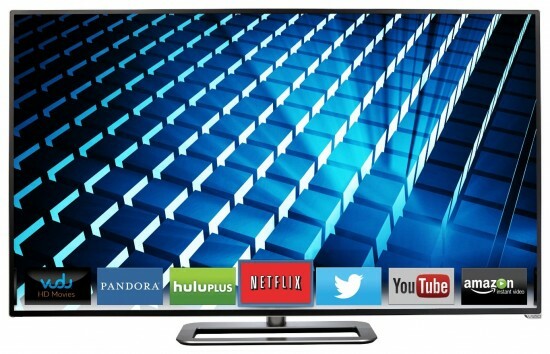 The new content and hardware offer consumers more 4K choices than ever before.